Usually data like the registrant’s name or address are openly available through the WHOIS service. This can be a problem, because spammers can harvest the mail addresses. Even if you were to use a separate mail address for your WHOIS data, your full address and phone number is required by ICANN to be public as well. Spam can be annoying, but having your real home address published can be a lot more than that, even dangerous, depending on what your website is about or where you live. There are endless reasons for people wanting to have websites but not exposing their personal data on the web. Many domain registries allow to hide the WHOIS data through privacy providers. Instead of having your personal data exposed, the privacy provider acts as a proxy and publishes their own data. You will still receive important mails concerning your domain, and if legal issues should occur, the provider is of course obliged to provide the real data. Though your data is still secured against spamming, stalking or identity theft. To check if domain privacy is available for a specific domain ending, please have a look into our domain pricelist. Privacy enabled domains are marked with the symbol . Joker.com offers two kinds of domain privacy, Basic and Pro. 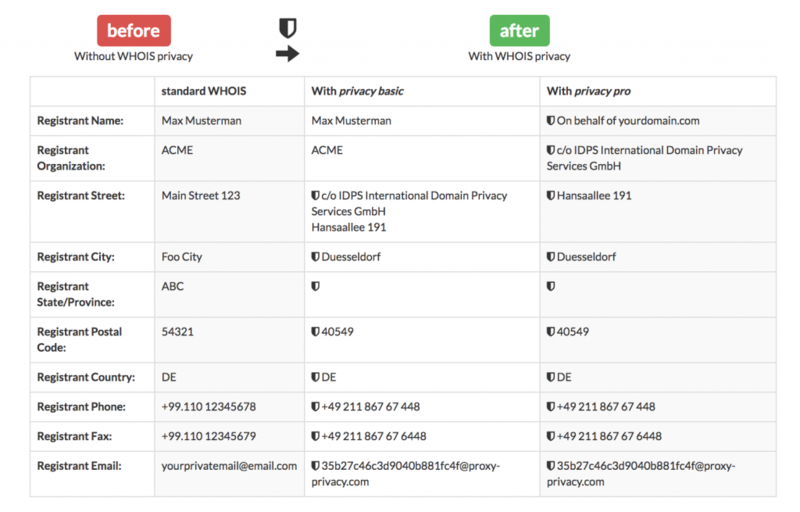 If you activate WHOIS privacy for your domains, private data like your address and email will no longer be publicly visible. Whois Privacy Privacy Basic protects the address and the e-mail, but leaves the registrant’s name visible. Privacy Pro also protects the name. WHOIS Privacy can be easily added during the order process in the shopping cart, or in your domain overview for existing domains. You can add your privacy option of choice during the order process. Privacy options are also available for existing domains, transfers and with renewals. Please find all details on how to enable privacy for your domains in our FAQ. 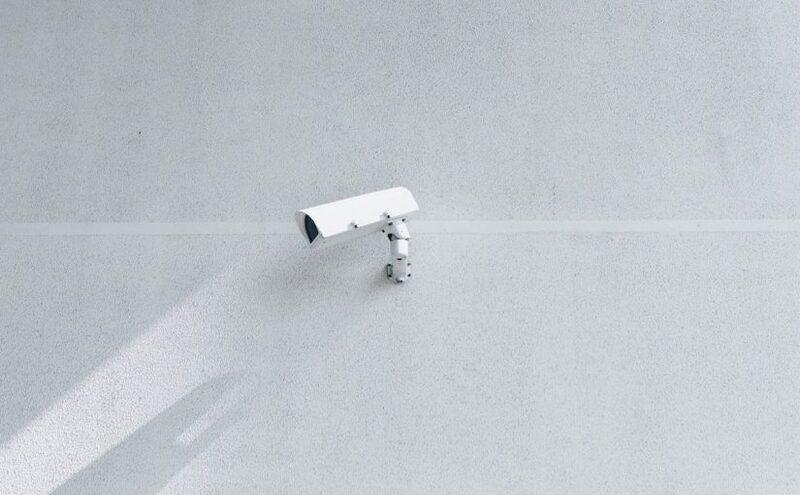 More information about pricing, periods and additional examples of how privacy works, can be found on Proxy-Privacy.com. Next: Next post: How to grant domain permissions to others?